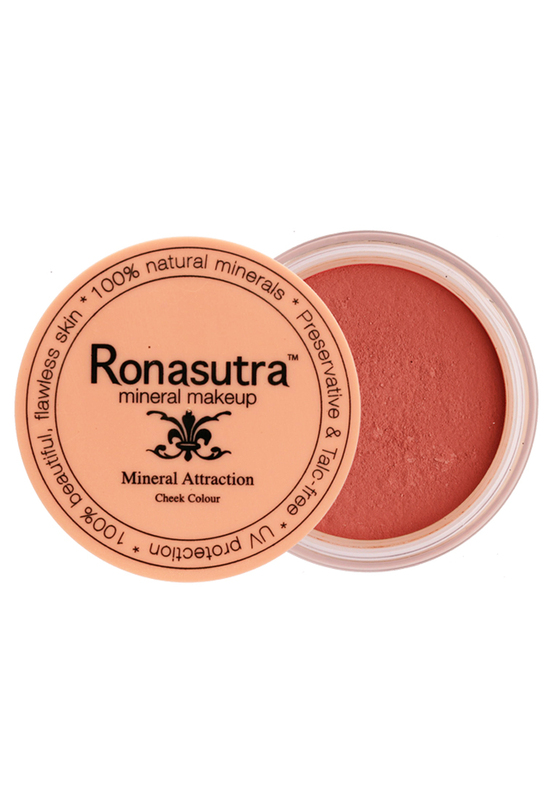 100% mineral blusher for long-lasting colour and glow for your cheeks. Shade description: This is a soft, glamorous red that can be used day and night. Use a light application for a natural flushed look, or apply more for that retro 70's look! 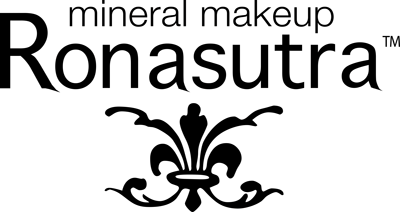 Ingredients: Sericite Mica, Silica, Titanium Dioxide, Red Iron Oxide. How to use: Pour a little bit of product on the cap. With a large brush, swirl and tap off excess powder before applying it to your cheeks.